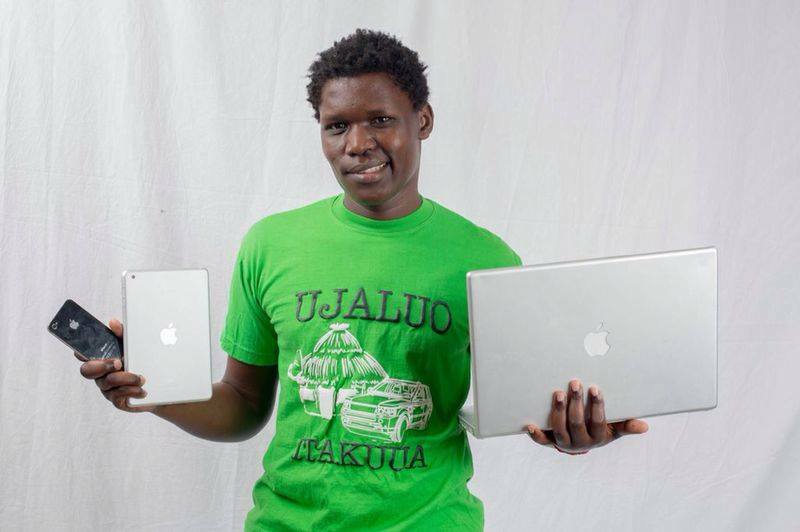 Ichieni, Ujaluo itakuua…. That’s what he is famed for. 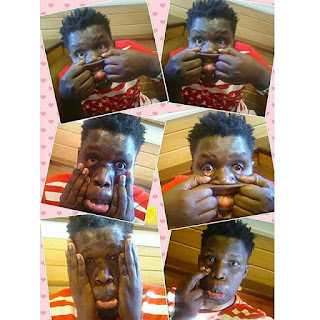 The uproarious and witty Churchill show slapstick comedian Owago Onyiro has left many wondering after the below photos went viral. Take a look at the pictures below and be the judge.